It’s time for my traditional NYE post where I talk about how I did with my challenges this year. and what my top reads of the year were. I hope you all had a good year and are looking forward to starting afresh tomorrow. 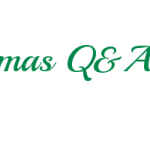 Lets start with the easy bit and look at the challenges…. The first challenge I set myself this year was the Goodreads Challenge. 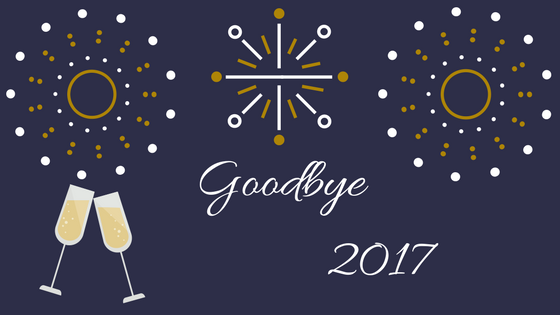 If you read my Hello 2017 post you will notice that I set the challenge to read 100 books. By around half way through the year it was obvious this wasn’t going to happen and I had few unexpected things happen this year which would mean I couldn’t catch up in the rest of the year. With this in mind I reduced my challenge to 75 books. I am very glad to say that I read 76 books this year. Challenge number 2 was to clear some books from my ever growing TBR pile. I challenged myself to read 30 books however I only managed just over half of this at 16. I had a lot of new books this year and a lot of tours which took precedent over other books so I am fairly happy with this result. On to number three, the Netgalley challenge. I’m actually pretty proud of this one. 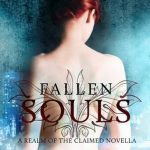 I managed to read 41 books from Netgalley this year. While I have probably requested twice as many as that I’m pleased to have met the goal. The final challenge was to read 25 Christmas books. I always have so many festive books and with such a short period to read them I always have some on the TBR pile. So how did I do? I managed 18 this year which is disappointing but there’s always next year. Now its on to the more difficult bit, picking my top books of the year. 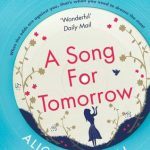 The first book that came to mind when I was thinking about my top books is A Song For Tomorrow by Alice Peterson. This book got me right in the chest. I read it pretty much in one sitting and sobbed my little heart out from about half way through and didn’t stop for a long time. I’m tearing up just re-reading my review so it’s time to move onto some lighter reads. 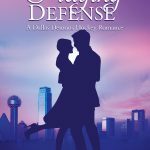 As I’m sure you are aware I am a HUGE fan of Aven’s writing and Playing Defense did not disappoint. This book was on point and hilarious. I can’t give it enough praise. 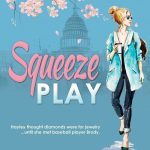 Aven also released her first Baseball book, Squeeze Play this year which I adored. for me it’s not the sport it’s Aven’s writing that makes the book and this one was a definite winner. With Aven’s humour and romantic moments this is one not to be missed. The fourth and fifth books to make it into my top books of the year are from the lovely HollyMartin. 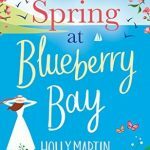 Holly loves to take us to new locations and give us a series of books which revolve around different couples. With these two books we are taken to Hope Island and what beautiful place it is. 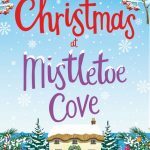 Starting with Spring at Blueberry Bay earlier in the year and topping the year off with a christmassy favourite with Christmas at Mistletoe Cove these are a must for you chicklit lovers out there. The next two books I want to talk about are by Sonya Loveday. 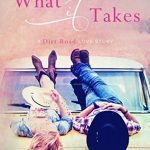 The thing I love about Sonya’s books is that she is not afraid to push boundaries. What it Takes is heartbreaking and raw. The emotions in this book are strong. 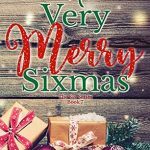 Sonya has just finished The Six series and while the series pushes the boundaries further than you think is possible it is wrapped up nicely with A Very Merry Sixmas which was an enjoyable change of pace. The next book was by an author I hadn’t read before but will most definitely be choosing again. 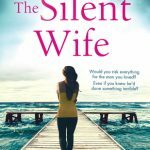 The Silent Wife by Kerry Fisher took me on twists and turns that I never saw coming and I thoroughly enjoyed the ride. I have another 2 books by Kerry on my TBR pile which I will be bumping to the top. I am a life long fan of Paige Toon and have been quitely following her books since her debut. 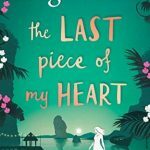 Her most recent full length release was The Last Piece of My Heart which followed Bridget as she reclaimed the pieces of her heart. This story was some of Paige’s best writing and it was a pleasure to be able to read it. I have adored Jenny’s books since I first read Coming Home For Christmas and it’s not Christmas for me until I see Jenny’s new cover being battered around on the socials. 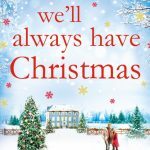 This year We’ll Always Have Christmas was a joy to read and really got my festive juices going. 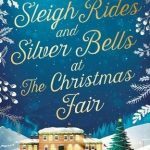 Last but by no means least is Heidi Swain’s Sleigh Rides and Silver Bells at the Christmas Fair. This was the first book by Heidi that I read and I’ve already dived back to Wynbridge for another dose. I can’t tell you how much I loved her writing and how I long to be back in Wynbridge again. Thanks for stopping by! Let me know how you did on your goals for 2017 or what your favourite reads of the year were in the comments. Check back tomorrow for my 2018 goals.